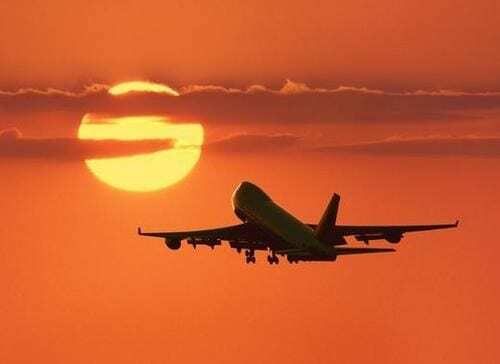 Fly into the Rome airport where Imagine Travel Tours meets you at the airport to welcome you and assist with luggage and transportation into Rome. You will be staying in a well appointed, centrally located, city apartment. You will be greeted at your new home with a glass of wine, prosecco- Italian aperitif with food. 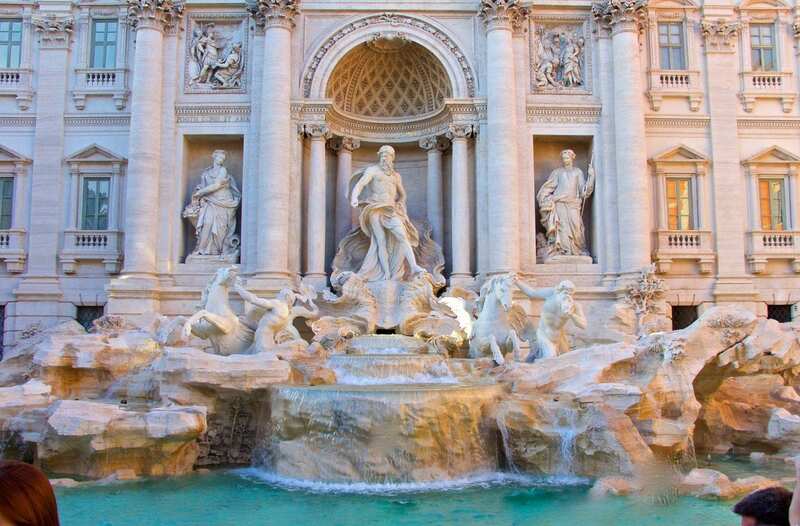 After you have had a chance to relax and freshen up we will walk outside for an evening stroll through the streets of Rome where piazzas, fountains and restaurants abound. Incredible sights and sounds around every corner. 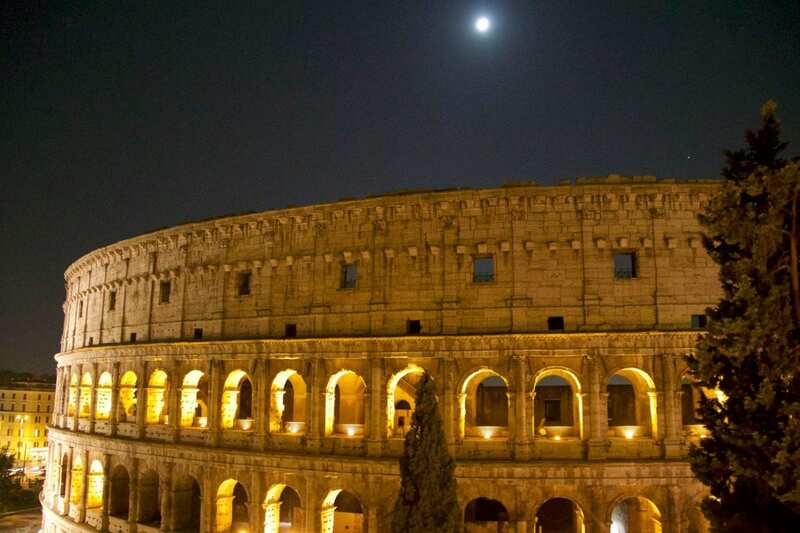 No more Imagining, you are here, you are IN ROME! Lots of walking, time for those comfy shoes; exploring the sights: Colosseum, Pantheon, The Forum on Palatine Hill, Trajen’s Column, The Circus Maximus. Amazing sights you have heard of your whole life, too many to list. We go as fast/slow as you like. Plenty of chances to stop for a coffee, lunch, pizza and wine breaks. 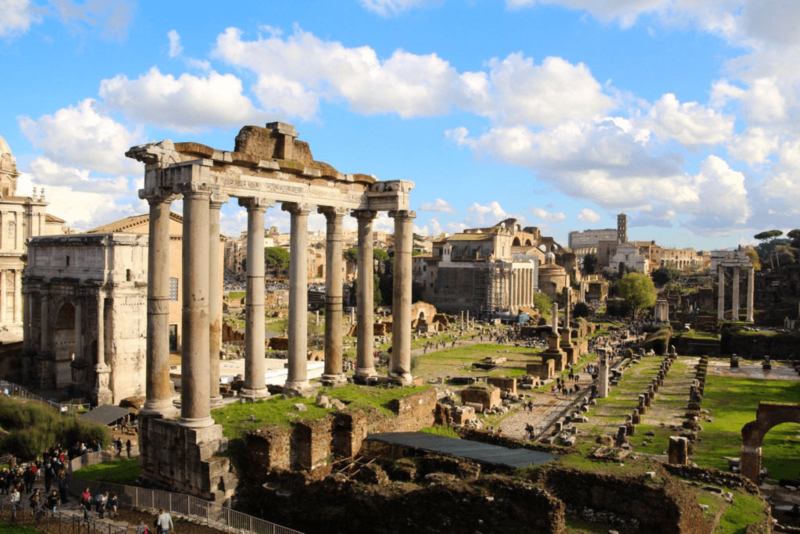 Tour Vatican City with an expert local guide! 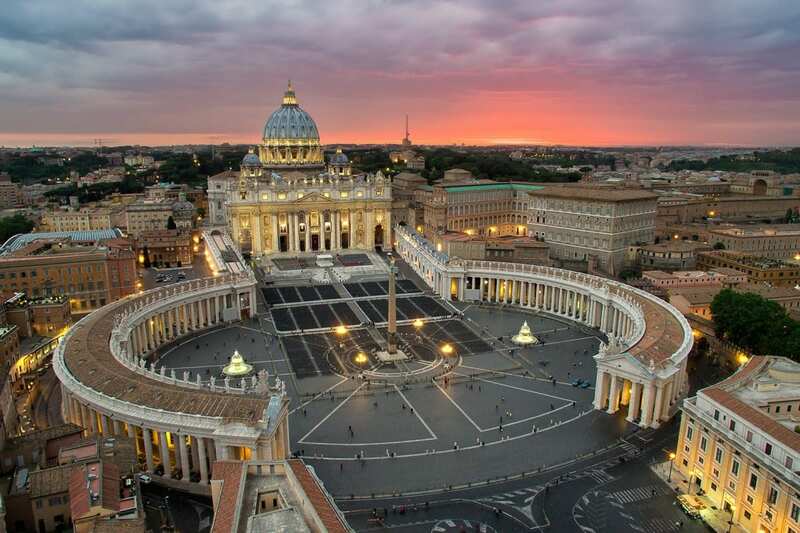 See the treasures and amazing art then cap the tour with some time in Saint Peters Basillica, where Catholic faith was born. After the tour we walk out to explore a bit more of the smallest city state in the world.. Gelato anyone, we know a great spot. Travel from Rome, through the center of Tuscan. 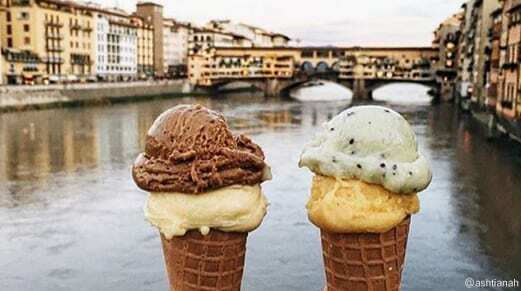 Enjoy the incredible hilltop towns, sweeping Tuscan views, magnificent architecture and above all, the homemade gelato! 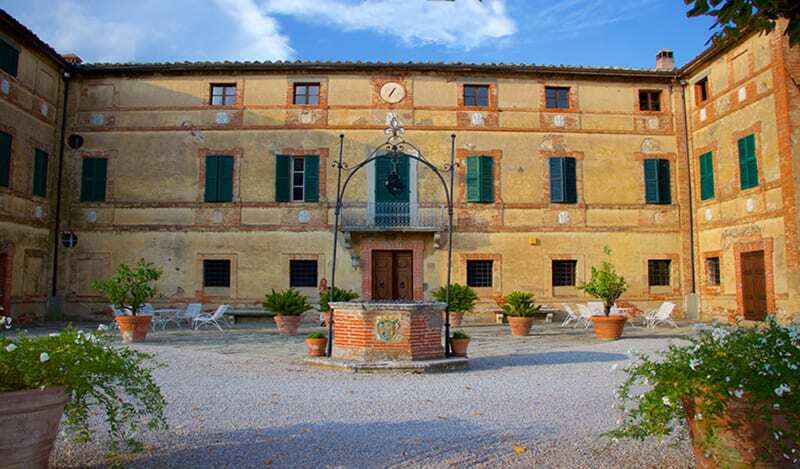 Later that afternoon, we arrive at your own Tuscan Villa, where you will have a chance to unpack and enjoy some food/wine and explore your new home for the next couple of days. 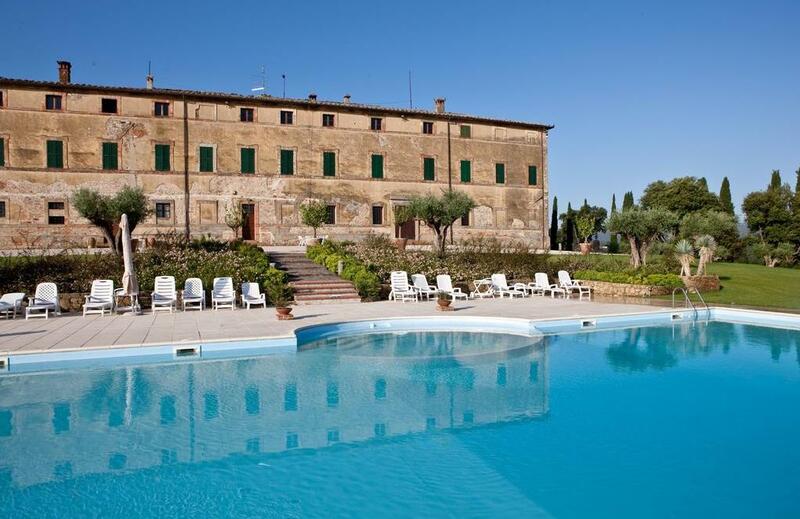 Relax, sit by the pool, walk the vineyards or explore the centuries old villa! Tuscany Day trips: Sienna, Cortona, Pienza, Montalpuciano, and others. We can go to some – or all! Wine tasting at vineyards that feature wines like Brunello, Chianti, Sangiovese, and Vino Nobile. At the villa, relax by the pool, enjoy the views with a glass of Prosecco with the sun on your face. Cooking class at home with dinner after. Again, this is your holiday, you will choose how much we do. 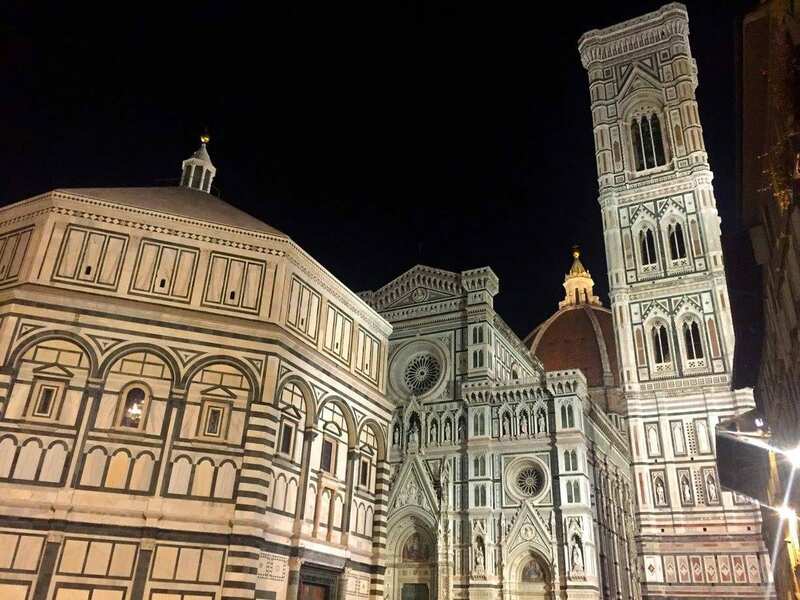 We will drive to Florence, the birthplace of the Renaissance and home to artists and great minds such as Davinci, Bottecceli, Michelangelo, Rubens and more! Go see The David or any of the world class museums. Did we mention the opportunity to try on and buy some of the highest quality leather goods, shoes, coats and bags, in the world? 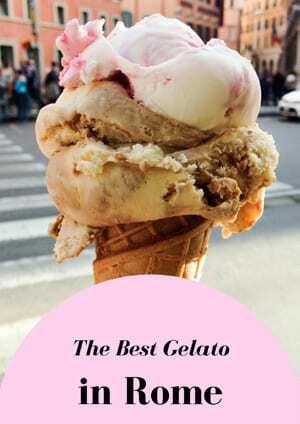 Oh yeah, awesome gelato at 3 special places Darren will be happy to introduce you to. 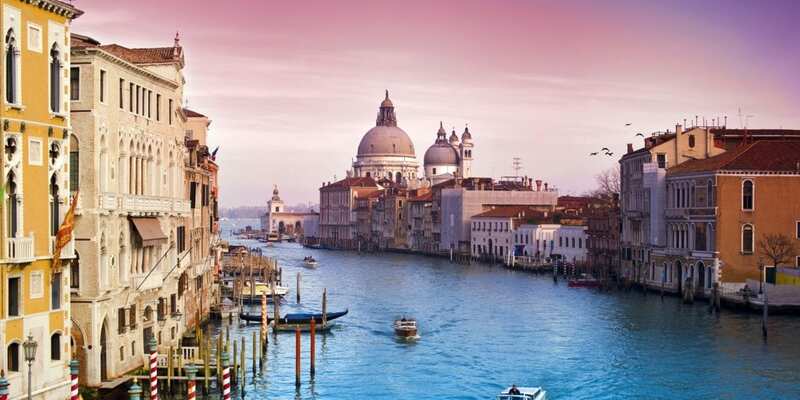 Travel from Tuscany to Venice. O sole mio!! We begin the tour with an overview of the city by floating down the Grand Canal on the Vaporeto (water bus). Going under the Rialto Bridge, past the casinos, grand palazzos and to St. Marks Square. Learn to row a gondola from the only women owned gondolier school in the world!. Unbelievable Beauty awaits you. It IS everything you thought it would be! Travel from Tuscany to Santa Margherita, the Italian Riveria. Like a calm, Impressionist painting, this seaside promenade overlooks yachts and a fishing village-turned retirement spot. 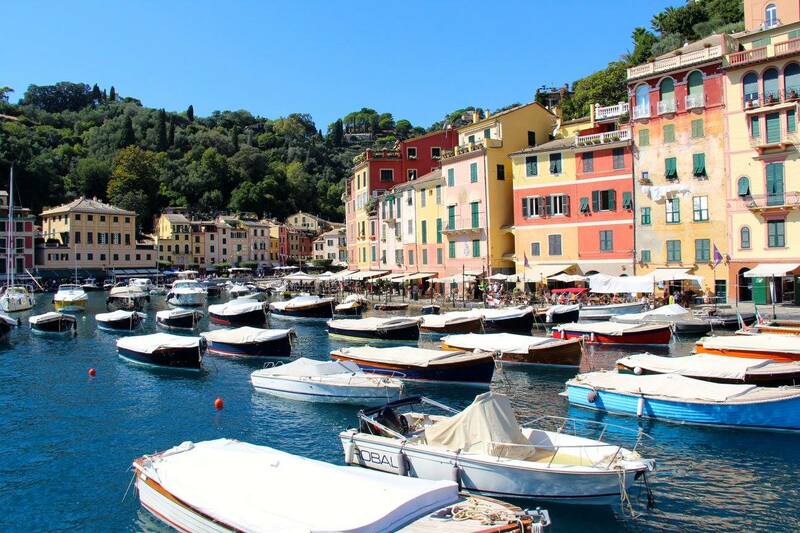 Portofino, the lifestyles of the Rich and Famous, Rod Stewart was married there twice! (and we saw him one day on the seaside!) Camoglia, the cutest, idyllic Italian fishing village you’ve ever seen. Gorgeous water, slooooooow down, and just sit and enjoy the views and the sun! No rush of tourist crowds here, this is a closely guarded Italian secret. Don’t tell anyone! Enjoy one final breakfast with us to reminisce on the incredible journey we just had! 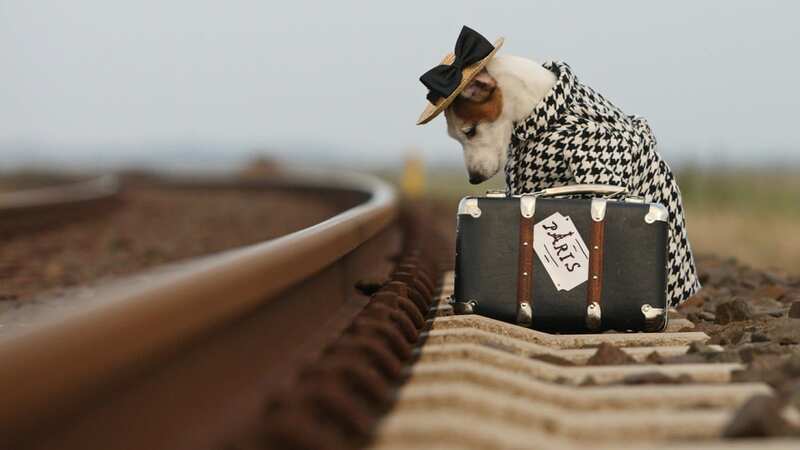 We will assist you to your point of departure and wish you Arrivederci! • All Private Italian Homes: Rome apartment, Villa in Tuscany, in Venice! $750 per person non-refundable deposit due upon booking. Remaining amount due 65 days prior to arrival.